Staying connected has never been more important for business. We provide a range of Telco solutions that can help boost your businesses productivity and generate more opportunities for untapped revenue. We are private network specialists, with years of hands-on experience and excellent customer satisfaction ratings. Reliable Network –you can rely on a stable and secure service that delivers 99.7% uptime. You can also rest assured that we are available 24/7 for any faults or issues with your service. Flat out speed – For consistently fast internet speeds to match the pace of your life, Active Utilities is your answer. With speeds up to 100Mbps, day to day working environment is streamlined and all happens quickly and smoothly— just as it should. Important note: Active Utilities Private Network Services are only available to customers who are located within certain buildings or estates. The services provided in these environments are in no way related to NBN. The Active Utilities modem is designed to get your internet active sooner, faster and safer. Just plug it in! The modem is preconfigured for your service, and works right out of the box. 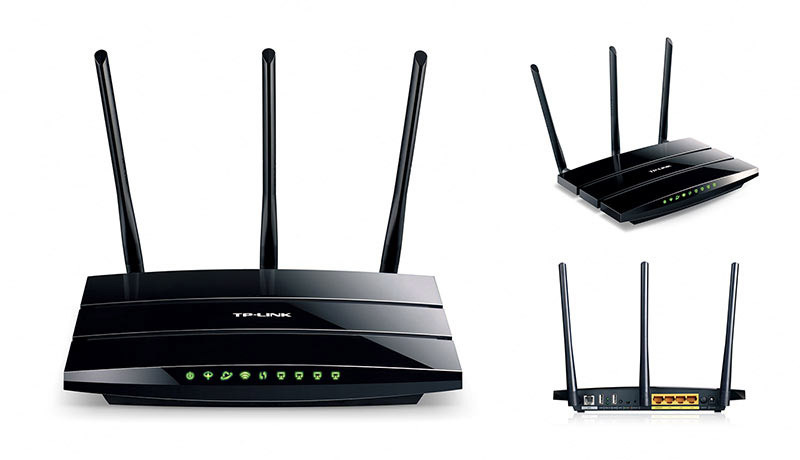 Features Wi-Fi 5dBi antenna for long-range connectivity without dead spots. Includes WPA2 to safeguard your wireless connection, and an integrated firewall to protect your devices with IP QoS Bandwith Management for better browsing by limiting the load between all your devices at home. Also supports IPSec VPN and a parental control portal to control usage. Your Active Utilities Modem is backed by the TP-Link 3 Year Warranty and our support team is on call to provide help and advice. Visit our Support Section to download our connection guide and technical specification of your hardware. We understand business utilities because we’re a business too. Effectively managing your energy use can make a big difference to your bottom line. 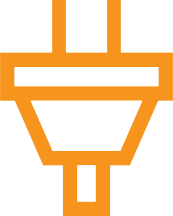 Active Utilities is an electricity provider via embedded networks. 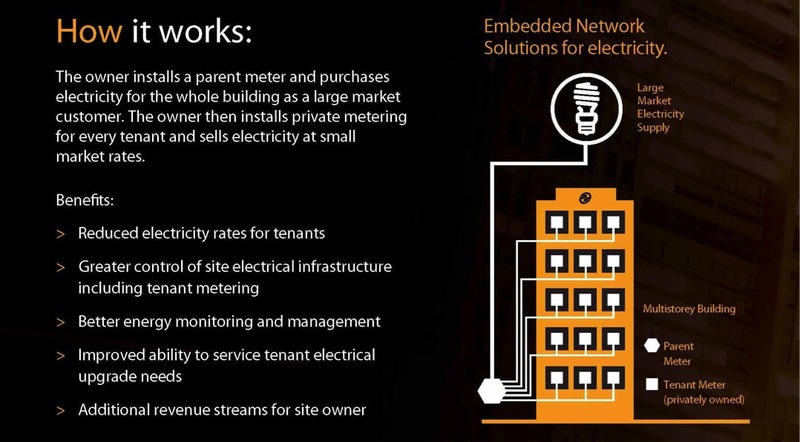 Embedded electricity networks in multi-level and multi tenanted buildings work via the concept of economies of scale – rather than each tenant purchasing their own electricity, the energy is centralised for all tenants via a single metered point. . 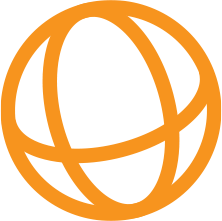 Active Utilities installs a parent meter and purchases electricity for the entire building as a large market customer (at a wholesale rate). 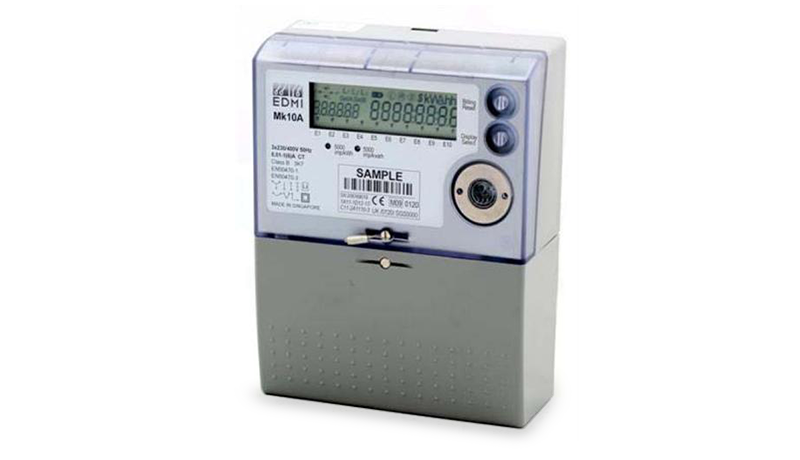 Private sub metering is then installed to measure each tenant’s individual electricity usage to be billed separately and electricity is provided at lower market rates. For many multi-tenanted residential and commercial buildings, an embedded electricity network is not only more convenient but is also cost effective. Practical monthly billing to help plan your cash flow, including flexible payment options. Installation of Smart Meters can provide your business access to accurate real-time information on your energy consumption. Unlike the old meters, they work on a two-way, digital communication system that records and displays your usage every 30-minutes.